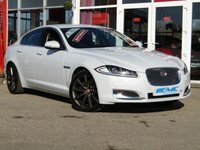 STUNNING, 1 Owner, 16 plate, JAGUAR XE 2.0 SE DIESEL SALOON. 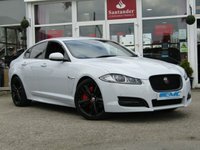 Finished in EBONY BLACK with contrasting black interior. 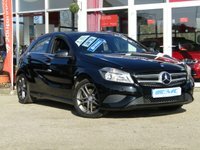 Features include ONLY £20 ROAD TAX, Sat Nav, DAB, B/Tooth, Cruise, Front and Rear Park Sensors. 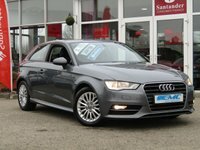 This is a fantastic family saloon car thats smart inside and sporty to drive.